Ada Counselors Terry Swopes and Kelly Lowrance. 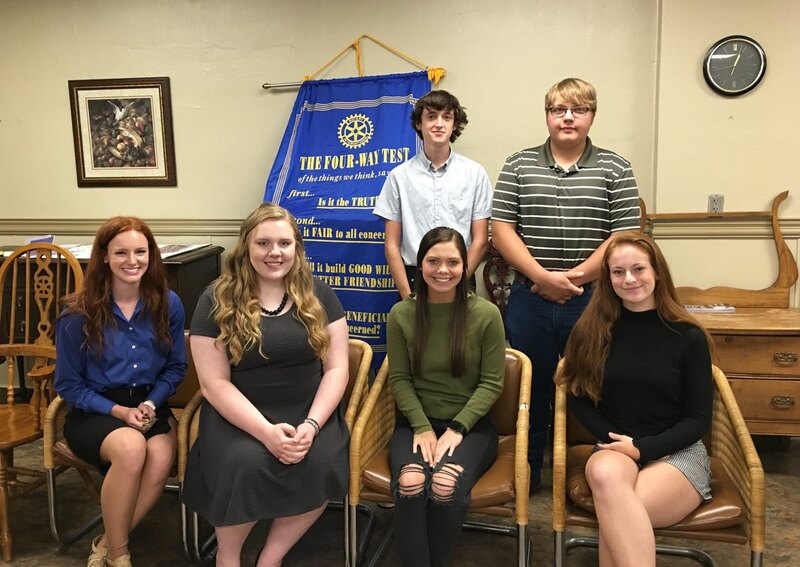 September 2018 Rotary Students of the Month. 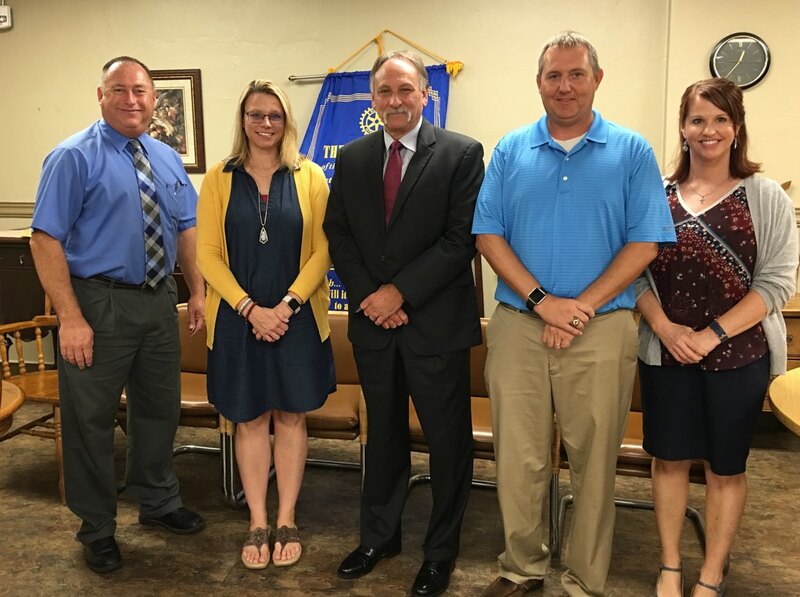 On September 5, 2018 The Noon Rotary Club hosted the Students of the Month, Counselors, Principals & Superintendents from Ada, Byng, Latta schools, and East Central Universities Provost Dr. Carol Linder. Pat Fountain delivered a presentation entitled "Rotary Opportunities for High School Students." 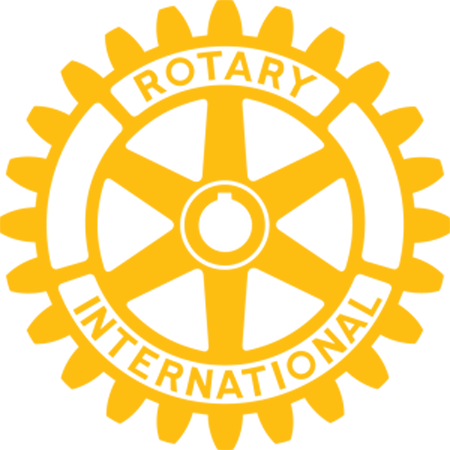 The goal was to bring awareness to school officials of the many scholarships, leadership camps, student exchange programs and other advantages that Rotary has to offer to their students.